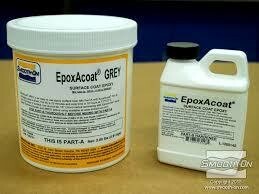 EpoxAcoat® GREY is a thixotropic epoxy gel coats widely used for hand laminating/tooling applications. 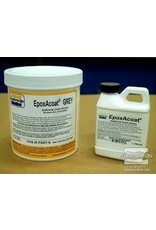 Tough and strong surface coat resins which cure at room temperature and offer exceptional abrasion resistance. 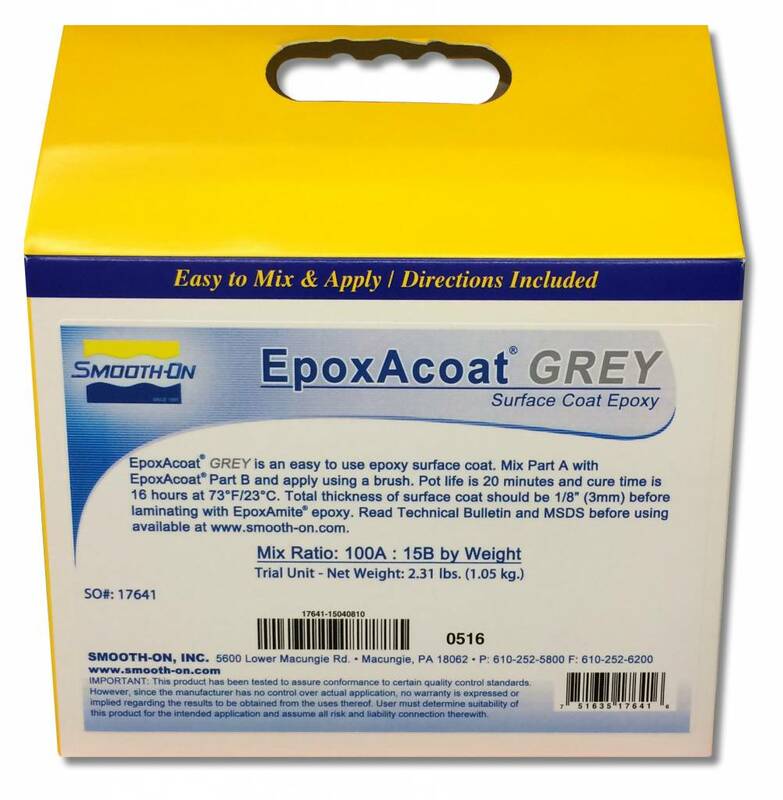 EpoxAcoat® GREY is easy to use, wet out well over a variety of surfaces and will coat vertical surfaces without sagging. After the epoxy becomes “tacky-hard” at room temperature, fiberglass cloth is laminated behind the surface coat using EpoxAmite® Laminating Epoxy to produce strong, lightweight tools that have excellent dimensional stability and surface finish. 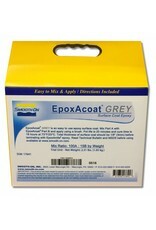 Epoxy Putties can also be used in conjuntion with EpoxAcoat ® and EpoxAmite®.